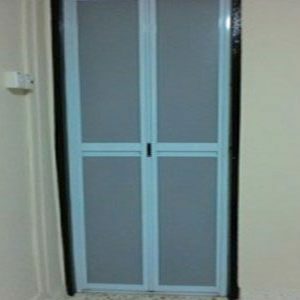 2 Panel Bi-Fold Door are simply doors which is use in home offices and buildings. 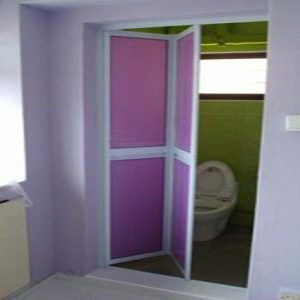 It opens from two sides in or out side and they need not too much space to open. 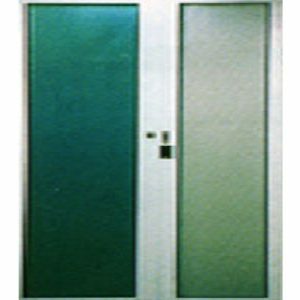 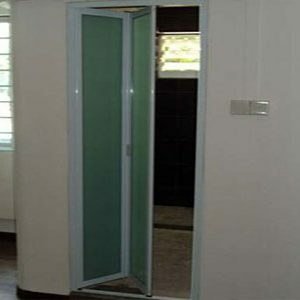 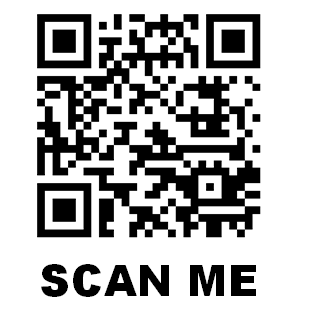 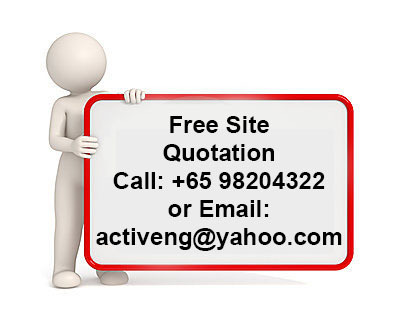 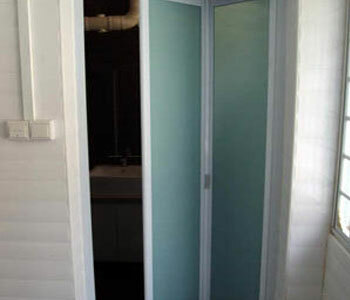 Basically Bi-folding Door interior and Exterior Doors. 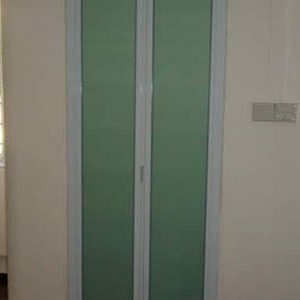 These are Simple and amazing Flexibility designed doors which can open easily. 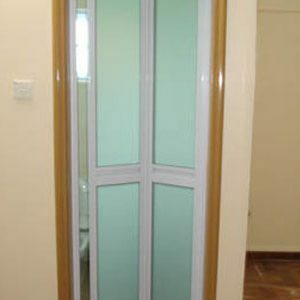 In Bi Fold Doors they doors are may be Glass, Wooden and Aluminums as well. 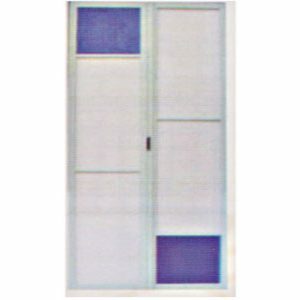 Bi Fold Doors are basically had weather rating, security and safety as well. 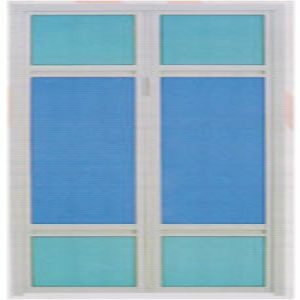 The basic Manufactures of Bi Fold Doors Are comply with recognized independently manufacturers test for water air and resistance penetration and thermal performance etc.